Blue Box Packaging - At Blue Box Packaging, we make top-quality Custom Packaging and Custom Boxes with your logo on it. From free design to manufacturing to shipping, we help your brand to get the recognition. 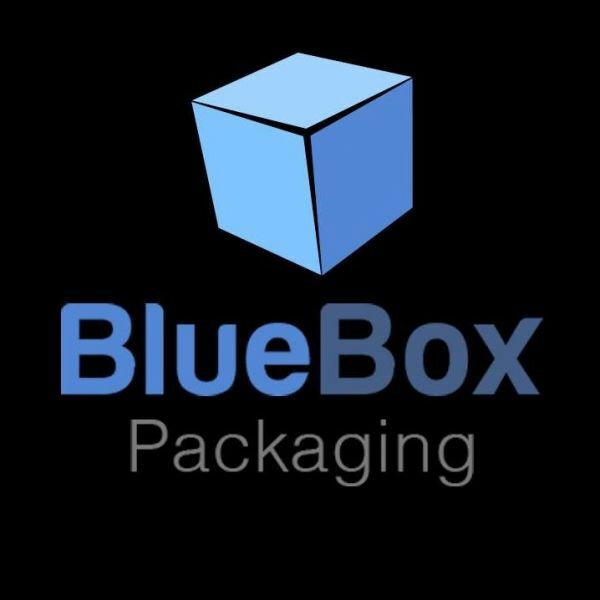 At Blue Box Packaging, we make top-quality Custom Packaging and Custom Boxes with your logo on it. From free design to manufacturing to shipping, we help your brand to get the recognition. At Blue Box Packaging, we make top-quality custom packaging and custom boxes with your logo on it. From free design to manufacturing to shipping, we help your brand to get the recognition, it deserves. What separates us is our pledge to speculation outside (and inside) the box. We mean to deliver exceptional packaging solutions, offering our customers best direction on basic improvement, materials and design. We deal in White Cardboard Boxes, Brown Kraft Stock, Brown Corrugated Stock and Rigid Boxes. Moreover, we also deal in all Folder Leaflets, Booklets, Brochure, Business Stationary, Flyers, Folders, Menus, Postcards and Custom Stickers. We offer 4 color printing, die-cut with all sizes and shapes for you custom packaging. Get Instant Quote now with Quick Turnaround Time, Free Design Support, Free Shipping Services and no Hidden cost at all!